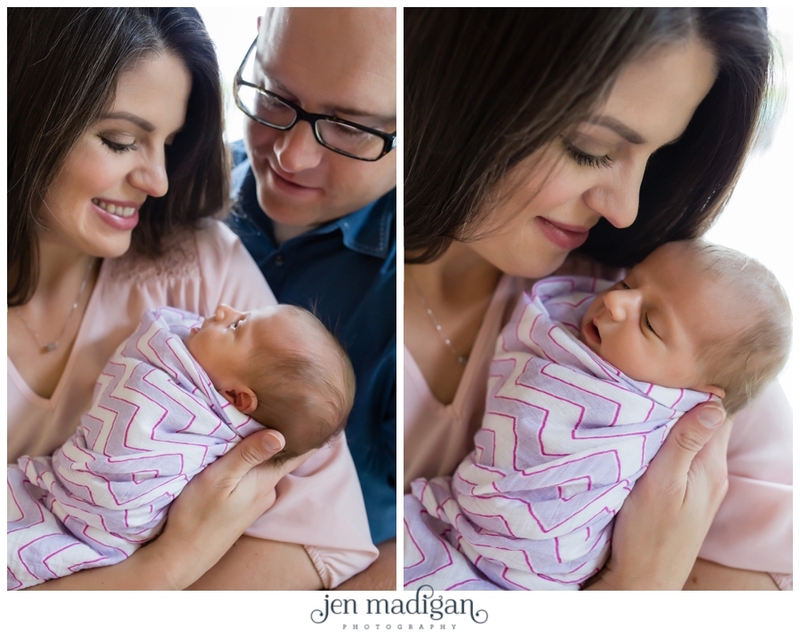 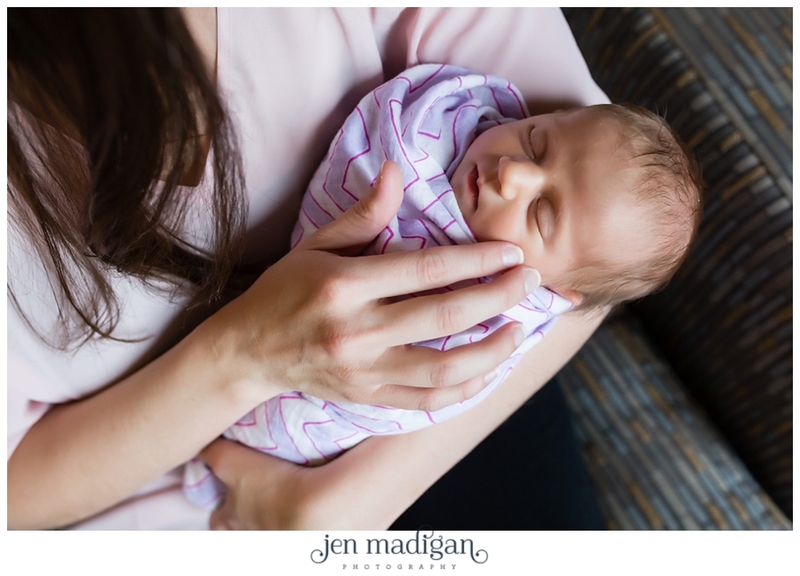 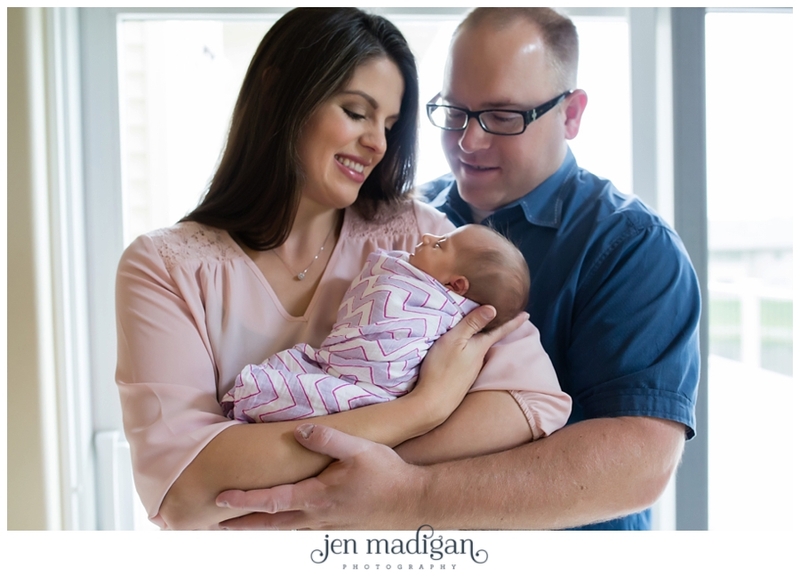 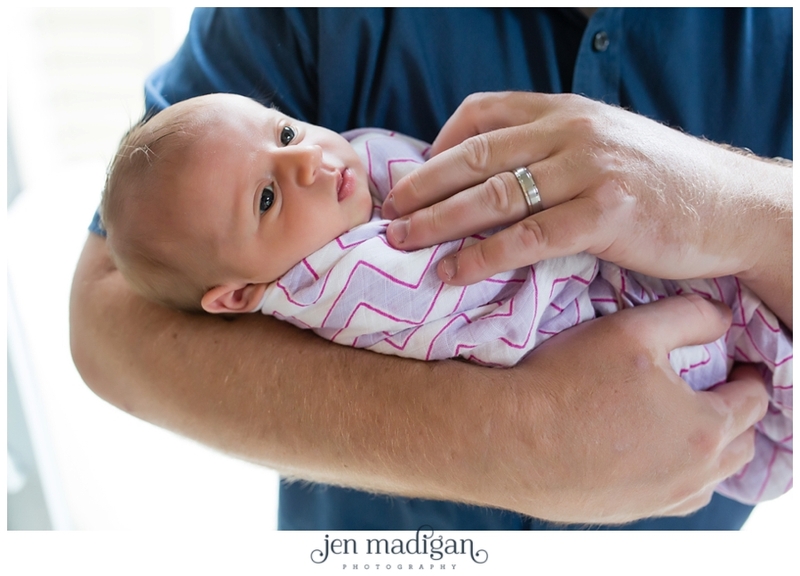 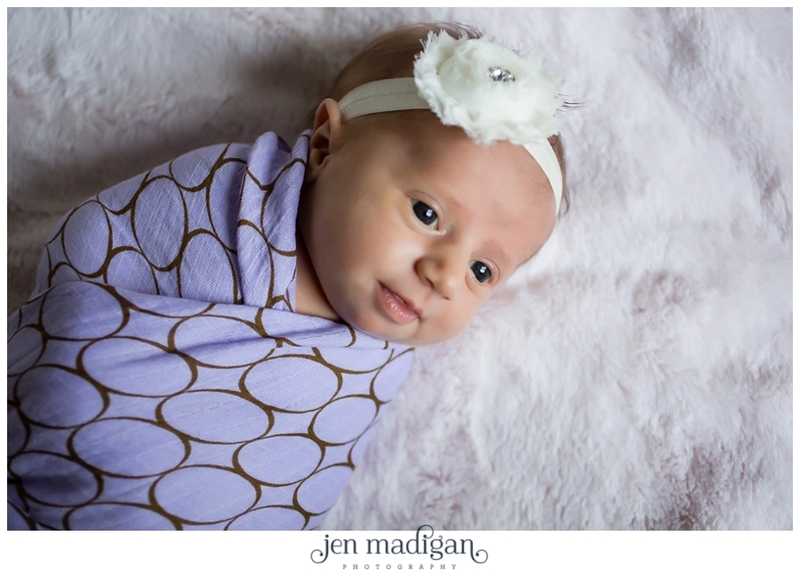 Sweet little Evelyn made her photo debut on May 10th, and what a cute little model she is! 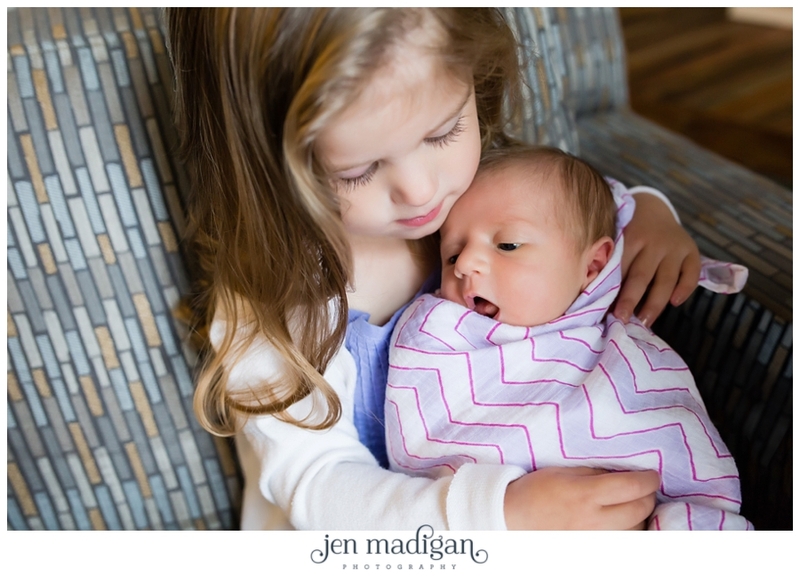 It was so adorable to see big sister Ellie loving on her new sibling. 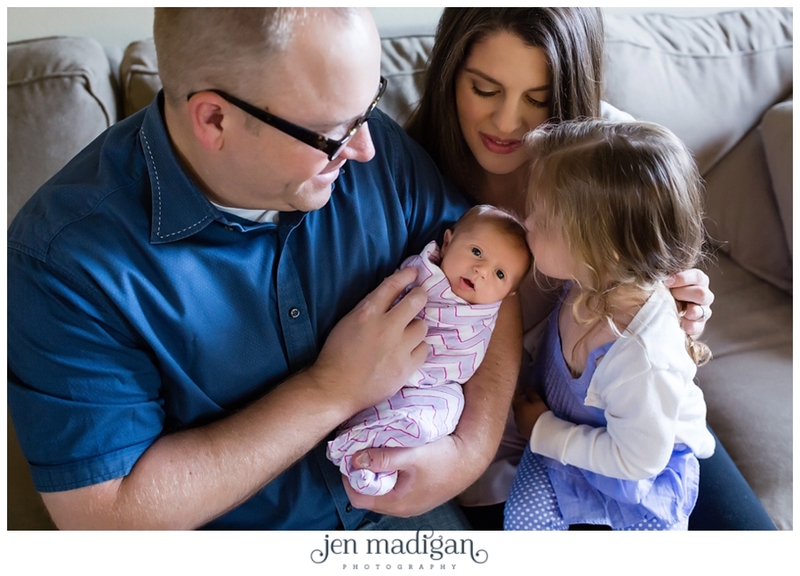 I love this family and have photographed them for a couple of years now, it's always so great to have the opportunity to watch my clients' families grow! 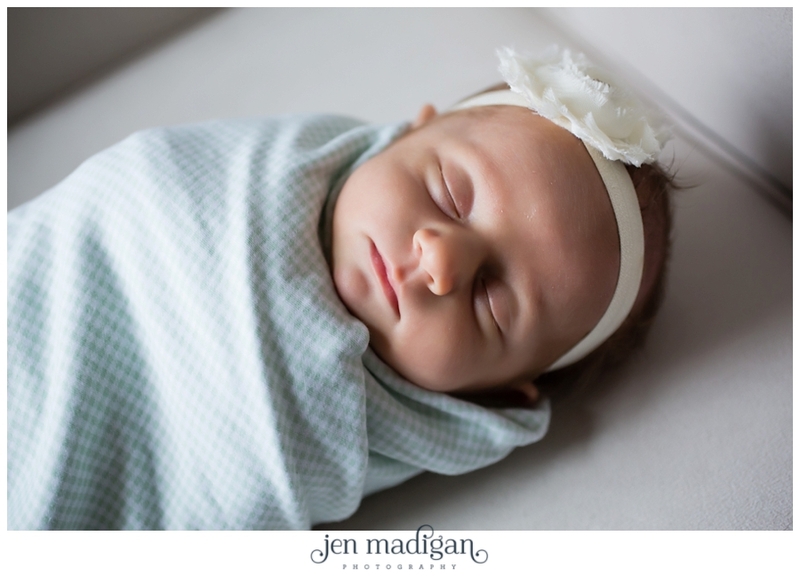 Elizabeth's hair and makeup by Kayla Jones, styling by Coelle.